Simona Halep has secured the year-end number one ranking in the WTA standings for the second year running. The Romanian spent 40 weeks at No. 1 in 2018, a season that saw her win three titles from a tour-leading six final appearances, amassing a 46-11 win-loss record. This year Halep has won the Shenzhen Open, the Rogers Cup and her debut Grand Slam crown at Roland Garros. In addition, she reached the title match at the Australian Open, in Rome and Cincinnati. 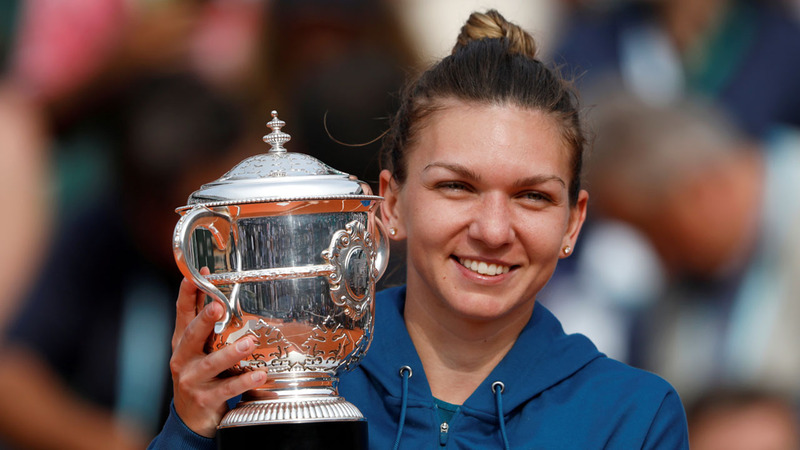 “Finishing the season as the WTA World No.1 last year was a huge honour for me,” said Halep.